PKC uses Six Sigma in strategically important improvement projects. 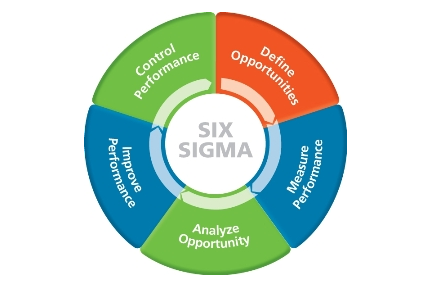 The aim of Six Sigma projects is to select development targets essential to business, which will lead to significant improvement of operations. This improvement is carried out by streamlining processes, increasing operations quality and at the same time reducing quality costs. Quality is one of PKC's key values. In line with PKC's strategy, the Group creates high-quality products while striving for high productivity and cost-efficiency throughout its operations. Investment in the quality of products and operations is a cornerstone of ensuring customer satisfaction and the success of the Group's operations. PKC's operations are customer driven and PKC works in close co-operation with its customers. PKC's customers are also taking steps to address the sustainability of their supply chain, which leads us to work even harder to meet and exceed our customers' expectations. By exceeding the Group's current and potential customers' expectations, PKC can become its customers preferred partner, which creates new business opportunities for the Group. Although the environmental impact of PKC's business operations is minimal, the Group strives to continously observe and measure the environmental impact of its operations in order to promote the continouous improvement of processes. The Group also strives to minimise possible effects by, for instance, sourcing materials locally near manufacturing, reducing and recycling packaging material, utilising recyclable materials, minimising material loss and optimising production and deliveries. PKC's goals are high-quality and defect-free products, providing added value, high customer satisfaction and service exceeding customer expectations. In all operations, special attention is given to accuracy and quality. 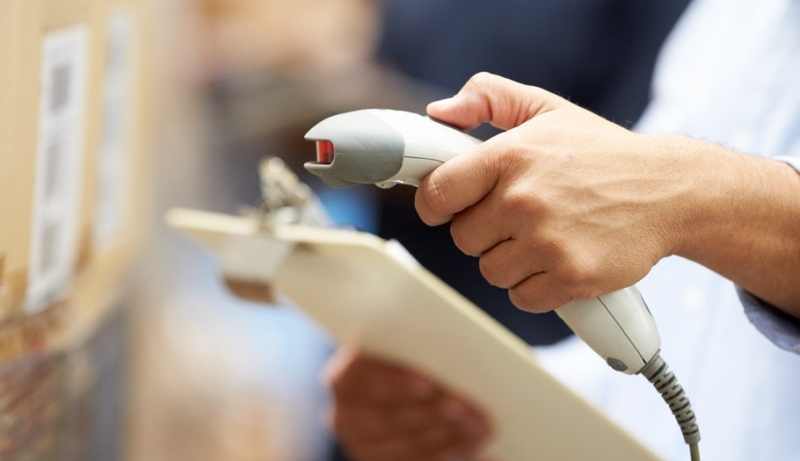 The tried-and-tested procedures and tools applied are all part of PKC's best quality practices. The mapping, identification and implementation of best practices in the production units is a part of operative and development activities. In future, the implementation of best practices will become a firmer part of everyday operations. In this work, PKC's active NPI efforts with the regional NPI centres have a significant role in improving quality and cost effectiveness and ensuring the company's competitiveness in expanding markets.